Would you like to advertise with Bitcoins? Bitcoinist.net is one of the most recognised media entities in the digital currency sector. On average, Bitcoinist has 2,000,000+ unique visitors a month with 4,000,000 page views, and both of those numbers are climbing monthly. Our site enables companies and advertisers the best channel to reach their potential customers. 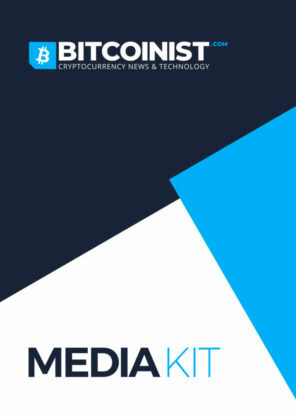 We are publishing content specifically for Crypto Currency and Blockchain enthusiasts. By advertising on Bitcoinist.com using bitcoins you will reach your target audience. We would like to deliver the best campaigns and results for our clients.